Looking for an Asian wedding venue that is equal parts classic and contemporary? Hilton London Syon Park fits the bill. Located in historic landscaped grounds, this stately home has been retrofitted with all the modern conveniences you could need to host the perfect wedding. 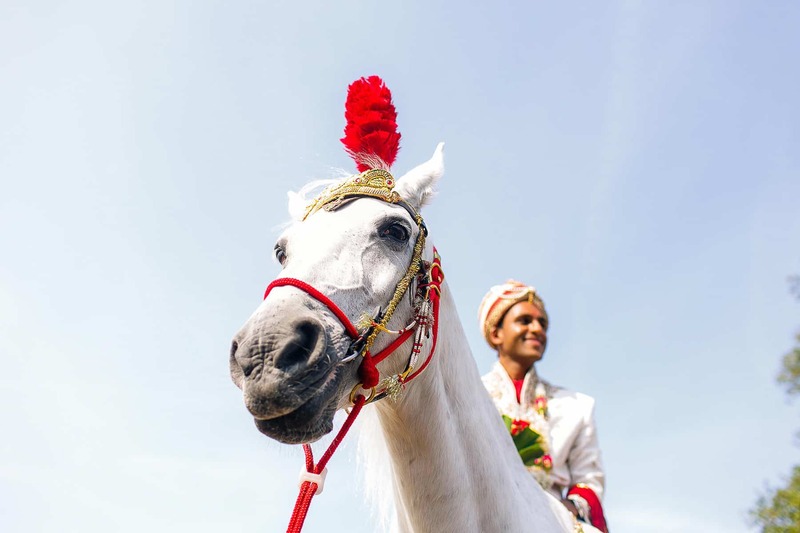 Hilton London Syon Park is conveniently located between Heathrow airport and central London, making it a readily accessible venue for Asian weddings. Guests will love the luxurious interiors, as well as the surrounding 200 acres of manicured gardens. I love shooting couples against this beautiful venue indoors, but especially outdoors in the summer and autumn months. The Grand Ballroom can host 400 guests in total comfort, and the floor to ceiling windows provide ample natural light. 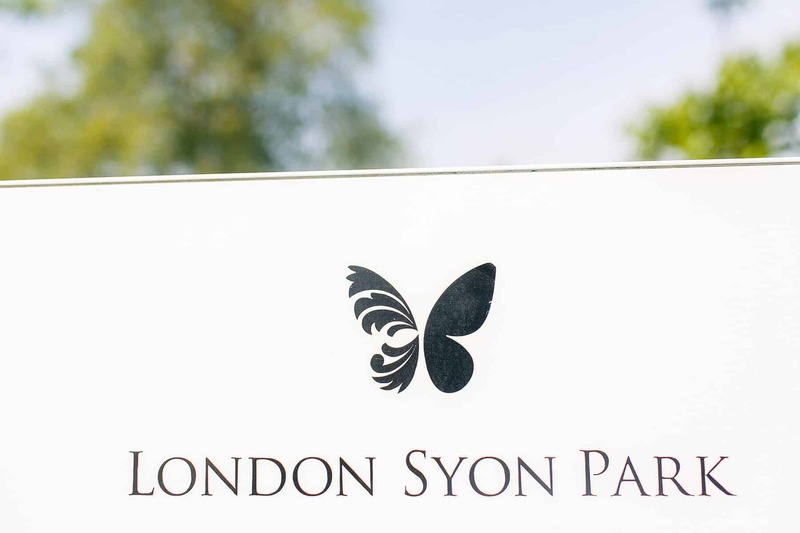 Hotels in the Hilton chain regularly feature in my lists of favourite Asian wedding venues, but the Syon Park truly has that extra special “something” that makes shooting here a dream. If you are considering a wedding at The Marriott, Heathrow, then please do not hesitate to contact me to discuss your wedding photography needs.